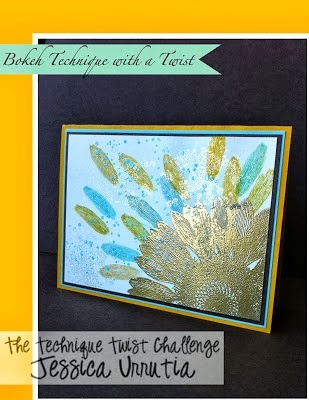 Today's challenge is Bokah. If you are not familiar with this technique, Betsy Veldman has a fabulous tutorial on how to create it. 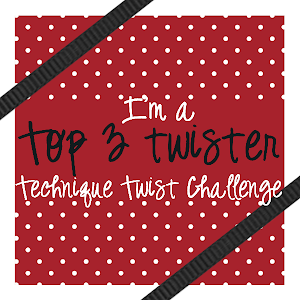 The Fabulously Twisted Design Team has added their projects below! 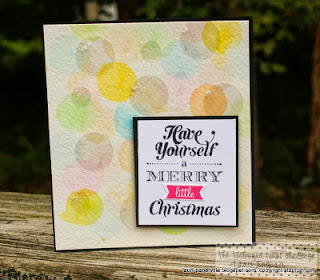 Check out their blogs for all the info on how they did it! Now, it's YOUR turn! 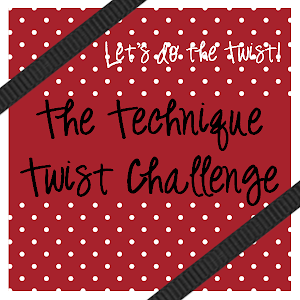 Link up below with your creation & tell us how you twisted the technique by October 11, 2013 at 1159p. Click HERE for our challenge guidelines. If linking up through SCS, use TTTC08 as your keyword. Challenge winners will be announced on October 15! Oh, No! I got mine done too late! Boo Hoo!